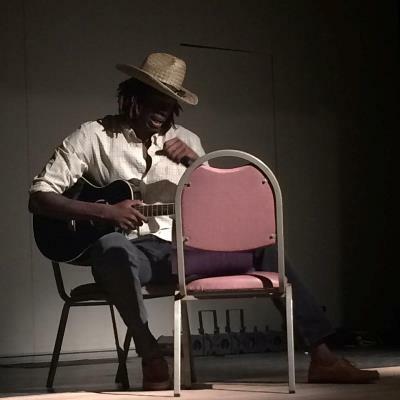 Former Salk Basketball player continues his musical performances he began at Salk. Cory confirms he is still playing piano too which makes Salk music professor, Janet Dubois, very happy as Cory was a favorite piano student of hers. We all still remember Cory playing the piano at President Pastides’ house at the request of Mrs. Moore-Pastides.